Coming across an old photo was the inspiration for our holiday blog this year. 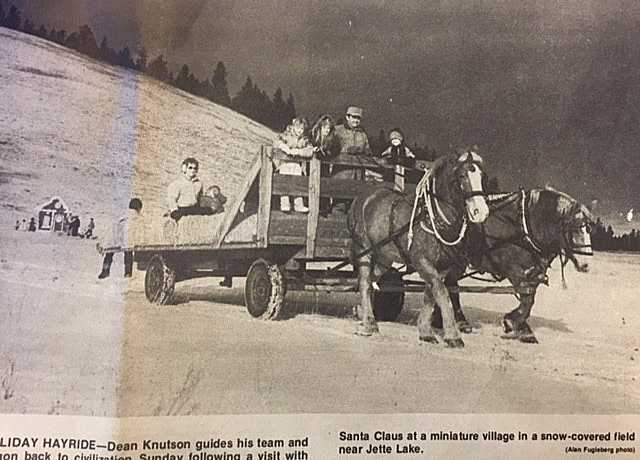 The picture, from our local newspaper in the mid-80’s, is of Country Pasta’s founder, Dean Knutson, driving his team of horses with kids headed to see Santa at the “North Pole,” pictured in the background. One of the greatest things about my dad, Dean, was how much he loved to make people happy. He thoroughly enjoyed giving these kids and parents an experience like this. 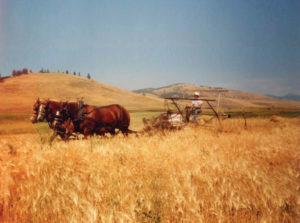 I still have vivid memories of this hayride when I was a kid. Helping people get on and off the wagon, leading Christmas carols, and being one of Santa’s elves handing out candy canes to the kids who came to share their wish list, were my main duties. Whether you were part of the crew, or one of the visitors, I’m sure this event has left lasting memories for all. 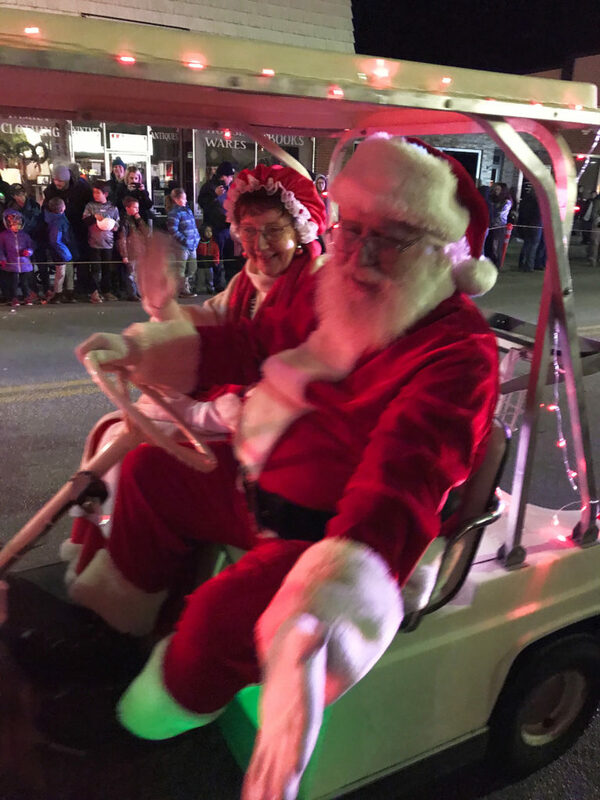 Although we no longer have the Holiday Hayride, there are many other events in our small community providing kids and adults alike, with wonderful holiday memories. Our annual “Parade of Lights” has grown so much in recent years, and has become an incredible community-wide event. Since it seems the entire town comes out for the experience, catching up with friends and enjoying the holiday spirit together rounds out the experience. And this will be the second year that “Lights Under the Big Sky” will take place in our neighboring community. Lights, games, photo opportunities, and a holiday market all make this an occasion to remember. We know events like this don’t organize and run themselves, so we want to take a moment this holiday season to say ‘thank you’ to all of the event coordinators and volunteers in our town, and in all small towns and big cities across the country. We hope you know that your efforts do not go unnoticed or unappreciated. You are providing experiences, and memories, that will last a lifetime for so many people. Thank you.